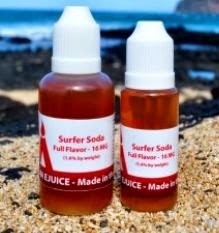 The Surfer Soda e-liquid flavor from Volcanoecigs is on sale right now, so if you're interested in some tasty Coke flavored e-liquid, then be sure to check this one out. 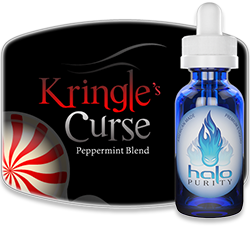 This 30% off sale ends soon, so don't miss it! 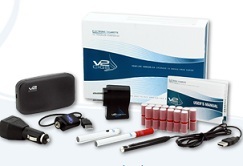 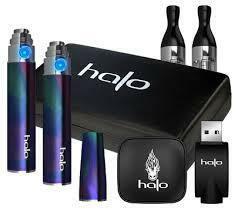 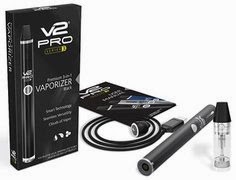 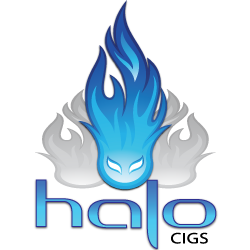 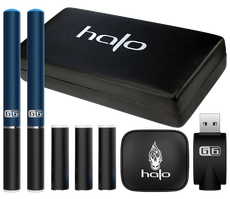 Head on over to Volcanoecigs and see what they have to offer. 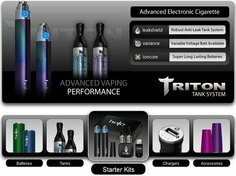 Their e-liquids are really top-notch and tasty.